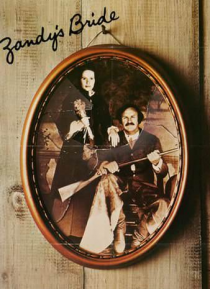 In the late 19th century, Zandy (Gene Hackman), a hard-boiled California rancher, takes a mail-order bride. But Zandy isn't especially interested in love; instead, he wants a woman who can aid him in the daily struggles of country living. Hanna (Liv Ullmann), the bride, arrives by stagecoach from Minnesota, and immediately angers Zandy by being older than she had stated in her letters. She's also … more stubborn than expected -- but this toughness might be just what Zandy needs in a wife.